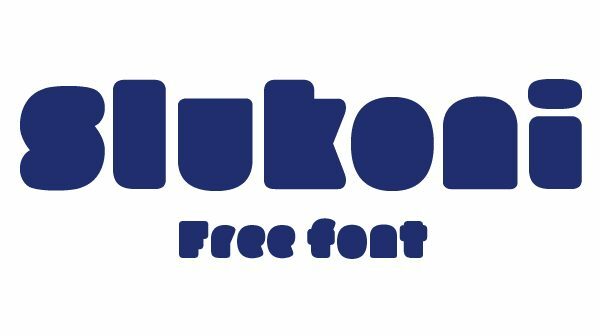 Free font for commercial use Slukoni Fat. Slukoni Fat Copyright (c) 2009 by Marko Jovanovac. All rights reserved.